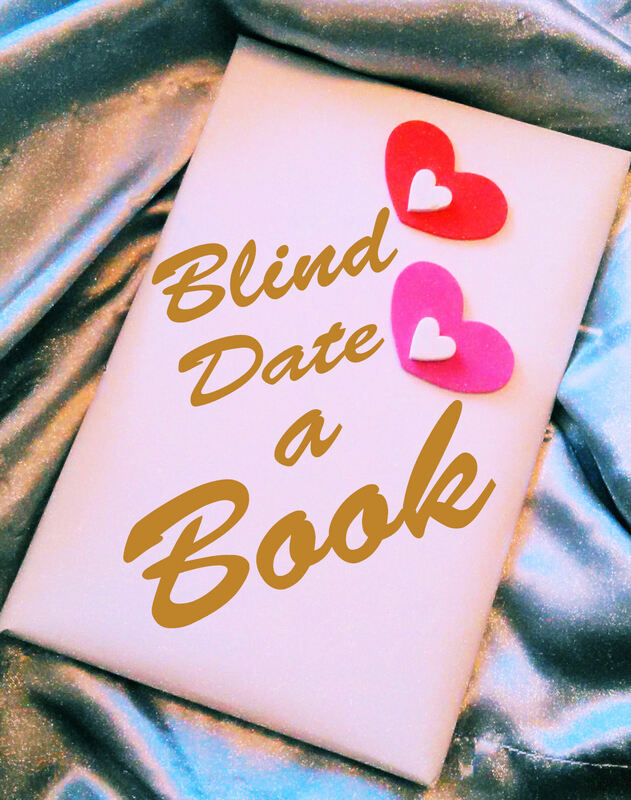 It’s not too late to Blind Date a Book! Not at all! It might be close to the end of Valentine’s Day, but you still have a chance to fall in love with that perfect book because you can instantly download an ebook and speed date a book! Yes, you can instantly be paired up for a night of bliss! I hope you fall in love with at least one of the 24 books in the Blind Date a Book event, but it’s okay to play the field and love more than one. The great thing about books is that they don’t get jealous! Thank you for participating. I hope you fell in love. A man earned a full ride to college, and thought he was finally free of the small farming town he’d grown up in. But when his mother calls to tell him his father passed away, he gets sucked back into the life he’d escaped. He heads home to help his mother, just biding his time until he could leave again. But on his way there the zombie apocalypse shreds society around him, and his plans change. Unfortunately his girlfriend is trapped inside a city, and he takes it upon himself to rescue her…after he has lost everything. His plans change quickly when he’s forced to find a safe place for his own survival. There he’s offered a future, built on the past he tried so hard to be free of for most of his life. A young woman is merely trying to deal with the social ups and downs of high school when the boy she likes finally asks her out…to sneak out of school for lunch. While they’re out and about, things take a down turn and she finds out the cute boy that held her attention doesn’t live up to what she thought he’d be. Unfortunately, the zombie apocalypse is shredding society as she knows it, and her family. When she gets home, things go from a horrible day, to the day of her very nightmares. Luckily she’s saved and what’s left of her family heads for the safe zone where they learn things that blow their minds and challenge their future. A young man who doesn’t like to follow the rules of society decides to skip school, smoke pot, and play video games. It’s all good until no one comes home. His family has gone missing and there’s news of craziness on the TV. He finds himself in the zombie apocalypse…but it isn’t quite what he expected. During his struggle for survival, he runs across others. They join forces and head to a possible safe place that forces him to face what he hated about the society that’s in shambles. Twelve zombie tales of all shapes and sizes hide within the pages of this book. They will frighten, delight, amuse, and gross you out! There’s something from every zombie lover in this book…if you’re brave enough!